So for the first time in the history of the list, I have hit a wall with a challenge. For what's it's worth, I made a valiant effort at it. 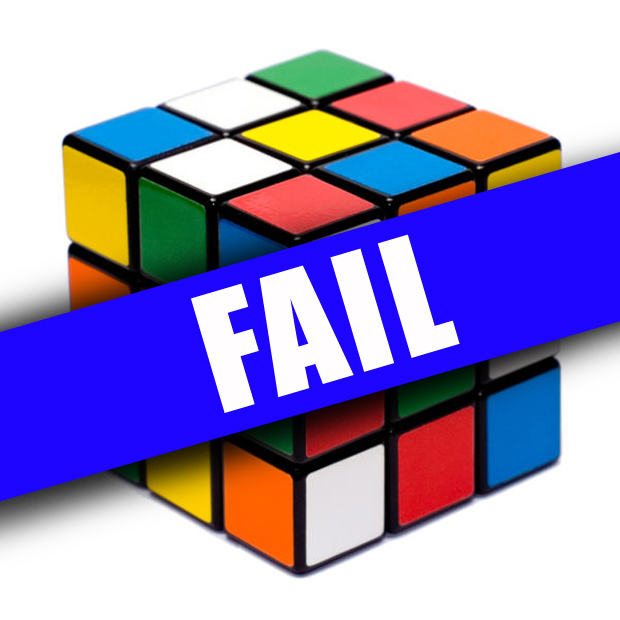 But after trying for 3 days, watching no less than 4 videos, and reading 6 sets of directions with pictures, I can't solve a Rubik's Cube. So...I'm resigning it and permanently removing it from the list. On the plus side, I bought two and a friend of mine managed to solve both, so someone got something out of it. Meanwhile, I'm going to go ice down my carpal tunnel from the cube of death.